Doug Gilbert has over 30 years of experience in the marine and protective coatings industry. As Technical Training Manager for one of the largest suppliers of marine and heavy duty coatings, he wrote technical service training programmes which are used worldwide. 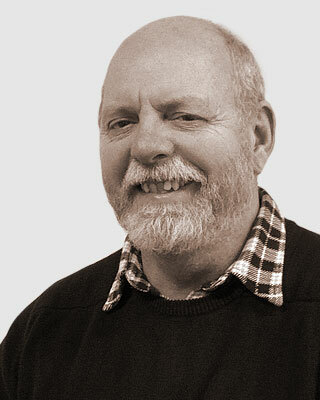 He has written in-house standards on surface preparation techniques which were adopted by NACE and SSPC and form the basis of current ISO standards.